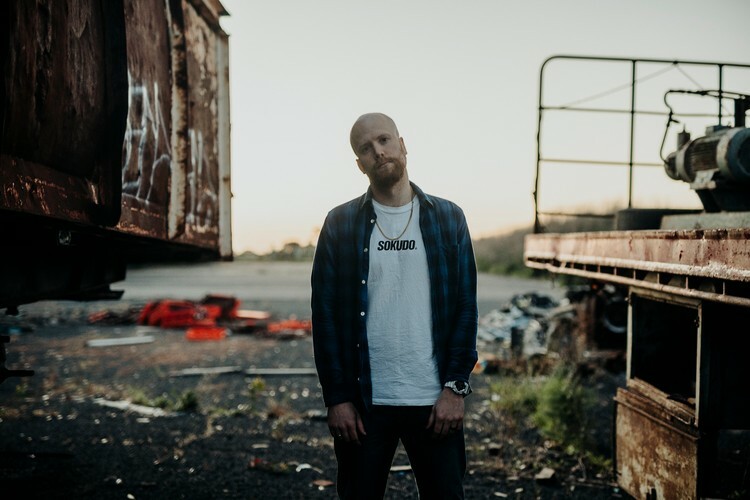 On the eve of his 30th birthday, Melbourne wordsmith Defron launches his debut mixtape and first full-length project “Maybe You’ll Be Famous When You’re Dead”. The 13-track album is produced by close collaborator and newcomer Entelechy. Defron will be performing the entire mixtape with supports by Melbourne’s Queen of Lo-Fi Sadiva and Gippsland star on the rise Kyso. Melbourne DJ/Beatboxer/Beatmaker Branford will be spinning tunes throughout the night to help launch the anticipated project from Defron and usher him into his thirties! 'Maybe You'll Be Famous When You're Dead' out now!